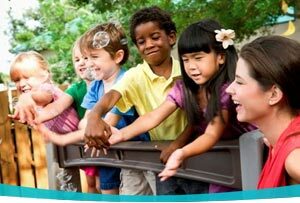 As Montessorians, we welcome children to explore all the time. It is through their exploration and hands-on learning that they understand new ideas, solve problems, and come up with amazing innovations. This freedom that we allow in children, that we consistently encourage and support, should also be afforded the people we work with. When we inspire exploration in the workplace, our colleagues and staff feel invested in their work. They take the initiative to offer their ideas, explore new enterprises, and represent the organization in a positive way. 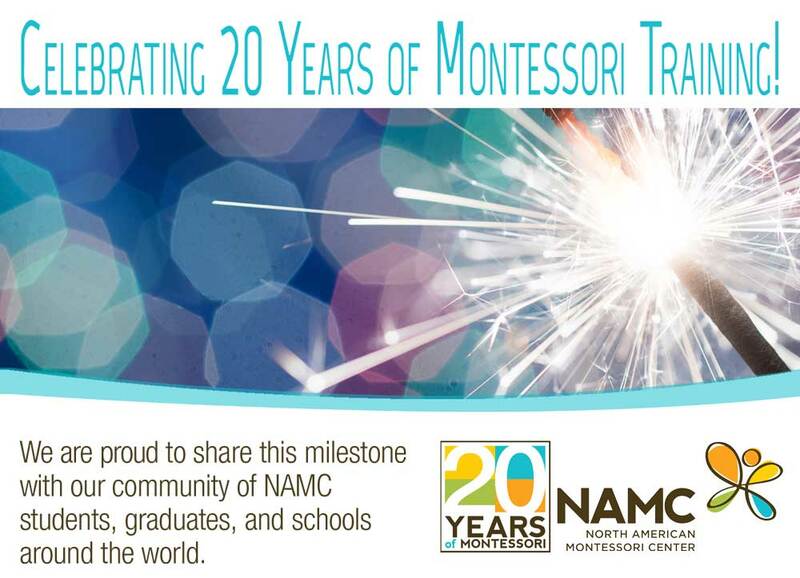 As part of NAMC’s anniversary celebration, I have been asked to share 20 lessons that stand out in my experience of providing Montessori teacher training programs worldwide over the past 20 years. We are happy to share the next tip in our series that we are presenting over the next few weeks. I hope you find some of these ideas helpful in your own Montessori journey!